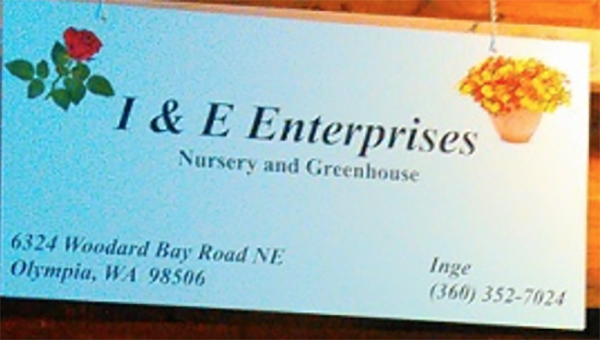 I &E Enterprises has been a part of the Olympia Farmers Market for over 25 years. 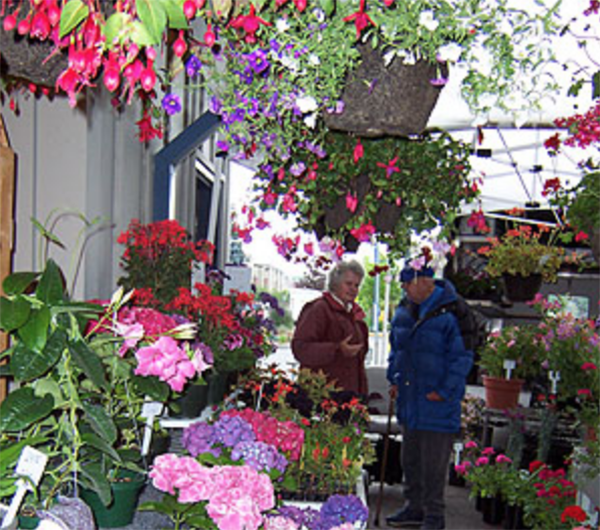 I &E offers small potted flower bulbs like tulips, daffodils, and hyacinths, as well as stuffed fleece teddy bears made with Inge Freinwald's daughters. Inventory varies by season but always includes offerings from one of their many greenhouses.